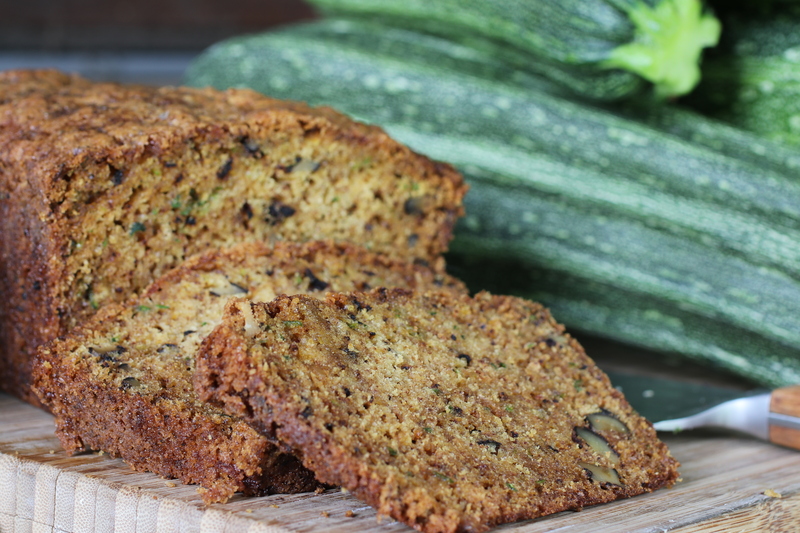 “What can I do with all of my zucchini?” “Google Zucchini Recipes.” “Here, take a zucchini. I insist.” These are common queries among gardeners this time of year. If you live in a small town like Culver, you may not lock your car doors, except for his time of year – when you fear someone might leave a pile of zucchini in it!